By the end of 2015, an estimated 1,008,616 people had reached Europe by sea, more than 84% of them from refugee-producing countries and a quarter were children under the age of 18. This report examines what happened next and presents the results of a questionnaire on refugee and migrant reception administered to participants in Greece (300), Sicily (400), and Malta (50), followed by interviews with migrants (45) and key informants (50) including government representatives, humanitarian agencies, NGOs, and activists. The past decade has witnessed significant changes in the global economy as many nations around the world have struggled with the Great Recession and its aftereffects. While the United States and other relatively wealthy Western nations have slowly bounced back from the crisis, economic growth rates have been low compared with those of China, India and other emerging economies. 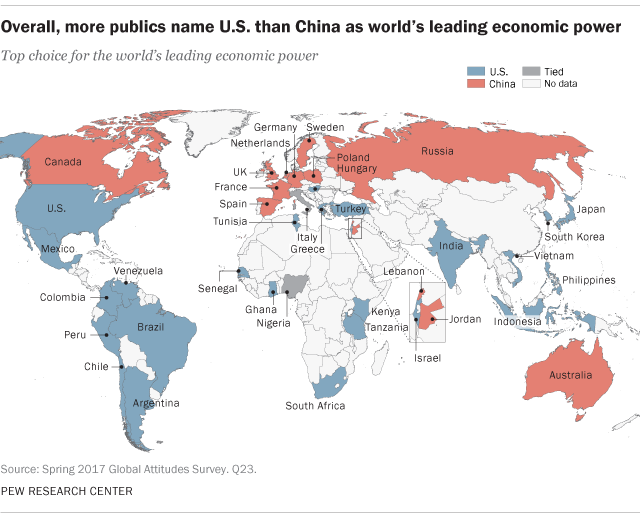 Still, the prevailing view among publics around the world is that the U.S. is the top global economic power. More than 1.2 billion city dwellers―one of every three people living in urban areas―lack access to affordable and secure housing. This housing gap is a major drag on the economy and the environment. The impact is severe in Asia and Africa, where 2.25 billion people are expected to be added to urban populations between now and 2050. If business continues as usual, slums will grow across the developing world, exacerbating inequality and threatening cities’ traditional role as drivers of economic growth. A new report by the CDC shows that a number of opioids prescribed in the United States peaked in 2010 and then decreased each year through 2015. 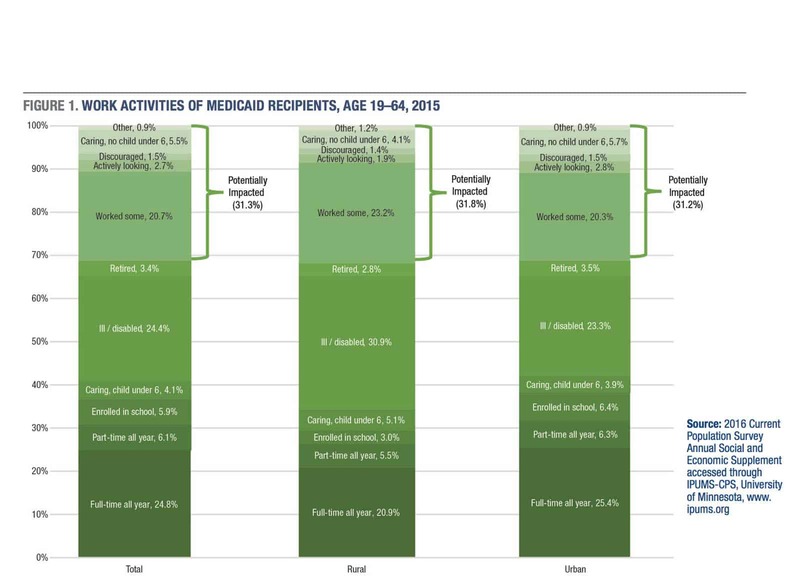 Despite reductions, a number of opioids prescribed remains approximately three times as high as in 1999. Despite vast improvements in the global ﬁght against modern-day slavery over the past decade, more than 45 million people remain victims of forced labor worldwide, with 58 per cent of those from ﬁve countries alone. The Montana State University Extension Community Development Update is tentatively scheduled for the week of Dec. 3 at Fairmont Hot Springs. More info soon on the schedule and agenda. Get ready for the 2018 World Community Development Conference June 24-27 in Kildare, Ireland sponsored by the IACD! Registration and proposal submissions are now open. Visit http://www.wcdc2018.ie/ for more information. The IACD Annual General Meeting will be Wed. Aug. 9, 6 a.m. London (BST) Time. The meeting is open to all current members; more info here.